The GIST Korea Summer Internship is open to international undergraduate and master’s degree students. The GIP 2018 is one of the best summer internships in the world. If you peform well in the internship program, then you can win fully funded scholarship for Masters and Ph.D. studies at Gwangju Institute of Science and Technology, South Korea. 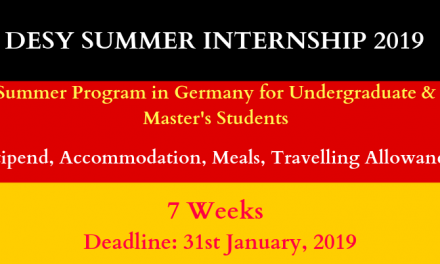 Don’t miss this amazing internship opportunity, Apply as soon as possible for the Global Intern Program 2019. Check GIP eligibility requirements. GIP is only for undergraduate seniors or for master’s degree students. Failure to meet the eligibility requirements application forms will not be considered. Applicants should indicate two preferred laboratories in the application form and upload research plan. Incomplete applications will not be considered. By applying for the GIP program, you are agreeing to abide by GIST regulations and Korean law. Failure to abide by GIST regulations or Korean law will result in immediate dismissal at your own expense. Each individual School/Department has its own process to select interns, and the Section of International Cooperation (SIC) has no ability to influence that processor to alter the decision. Furthermore, SIC is not provided with any information regarding why an applicant may or may not have been selected. 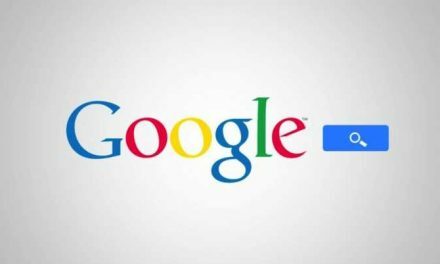 How to Apply for Global Intern Program 2019 in South Korea? 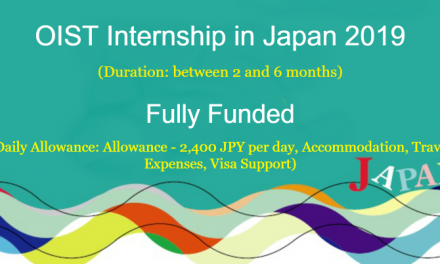 Please check Global Intern Program Complete Application Guide. This will help you throughout your application process. The application deadline for the Global Intern Program 2019 in South Korea is March 8th, 2019.